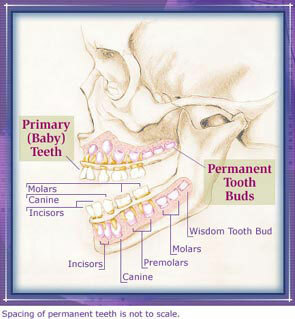 Is this image about child teeth development accurate? 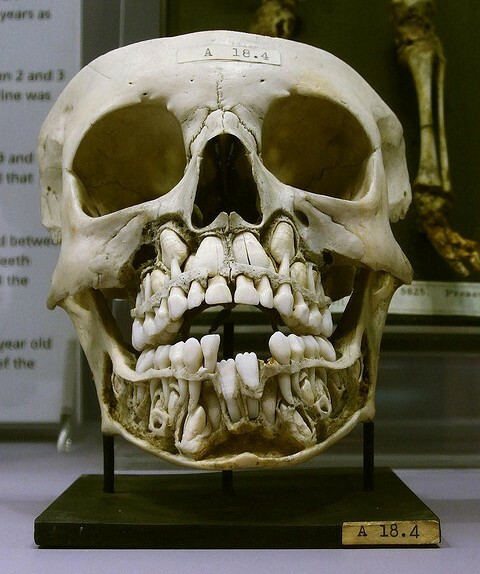 The picture is described as "A child’s skull before losing baby teeth". The point of displaying the picture seems to be that it's expected to be scary or disgusting - repulsive to the audience. This raises doubts about whether it is accurate, or an image that has been edited, or where context has been altered for shock value. 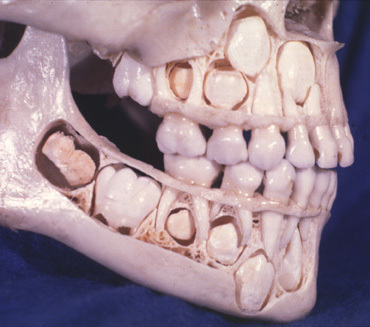 Is this image accurate (as a representation of a child's skull during normal teeth development)? 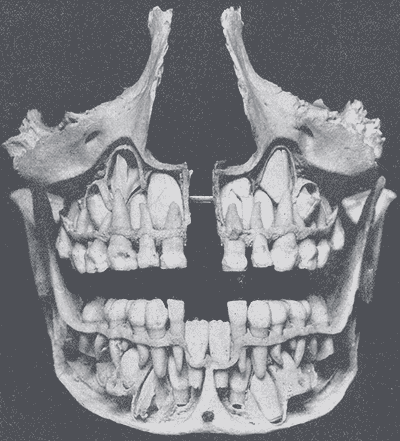 Wikipedia article on decidious teeth references the picture from Gray's Anatomy. Google search also gives some references. Okay I think it's enough for this answer. So, I assume there're no obvious inaccuracies in the scary picture from question. Not the answer you're looking for? 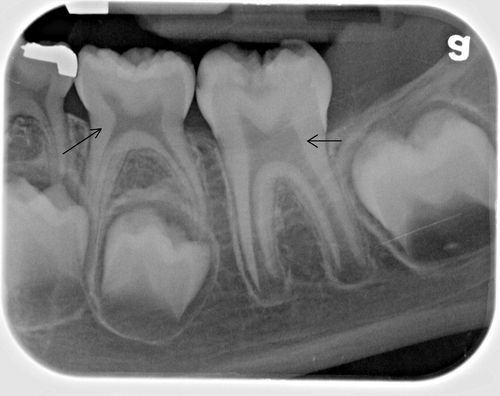 Browse other questions tagged biology children dentistry .